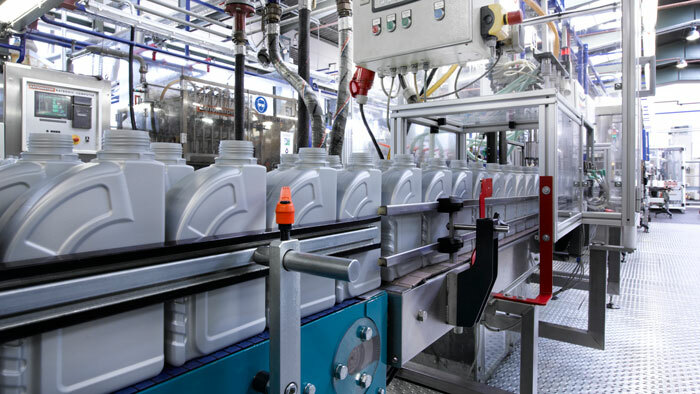 Lubricant demand volume in 2018 was 36.4 million tons. This figure is higher than the pre-global financial crisis levels of 2007, representing a robust market recovery. However, it is only the second-year volumes have exceeded pre-crisis levels. Despite apparent growth, the lubricants industry is amid a major disruption. Political, legislative and industry requirements are favouring e-mobility. We are also witnessing significant movements in regional lubricant production and demand, with Asia at the forefront. Speaking at UNITI Mineral Oil Technology Congress, on 2-3 April 2019 in Stuttgart, Germany, Lutz Lindemann, CTO at FUCHS PETROLUB SE, outlined key changes in the global lubricants market, emphasising a shift of the entire value chain towards Asia. Asia Pacific (including the Middle East & Africa) now accounts for 54% of global lubricant demand, compared with 45% in 2007, says Lindemann. The change is attributed to growing industrialisation, motorisation and higher consumption. Conversely, America declined five points and Europe four points during the same period. In 2018, automotive oils accounted for 57% of global volume, followed by industrial oils (26%) and metalworking fluids (6%). Over the next 15 years, lubricant demand in China could increase by 15-20%, despite a global decline of 2-3%, says Lindemann, who holds a PhD from the Institute for Physical Chemistry in Gottingen. The mature markets of Europe (-10%) and the United States (-20%) will suffer large declines during the same period, he says. China is also a clear leader in the sales of new powertrain types. Though 96% of automobile sales in 2016 were internal combustion engine (ICE) powered vehicles (including 12 V stop/start), China’s e-mobility share must exceed 10% in 2019 and 12% from 2020 onwards, by law. An expected 22 million car sales in 2019 equates to 1.2 million battery electric vehicles in China. Lindemann highlighted two e-mobility growth scenarios from a Mechanical Engineering Industry (VDMA) Study. The base case scenario suggests by 2030 31% of vehicle sales in China will feature no ICE component. Only 32% of powertrains will be ICE. An alternative “ramp up” scenario estimates up to 45% of vehicles could be without an ICE. From an industrial products perspective, Lindeman suggests the value chain will move towards battery manufacturing, with sharp declines (up to 80%) expected in the number of parts to be machined, and a move towards different machining operations such as forming.